New model for the Sigma Series! The SIGMA 6HD LTE is designed specifically to reduce LTE interference. 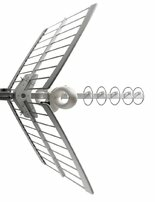 It’s unique electrical design and built in SAW filter inside the dipole enables superb selectivity maintaining high gain within the full TV band. Fracarro’s original patented design enables excellent directivity (with the maximum reduction of interference) and a high gain comparable with an aerial twice its length. 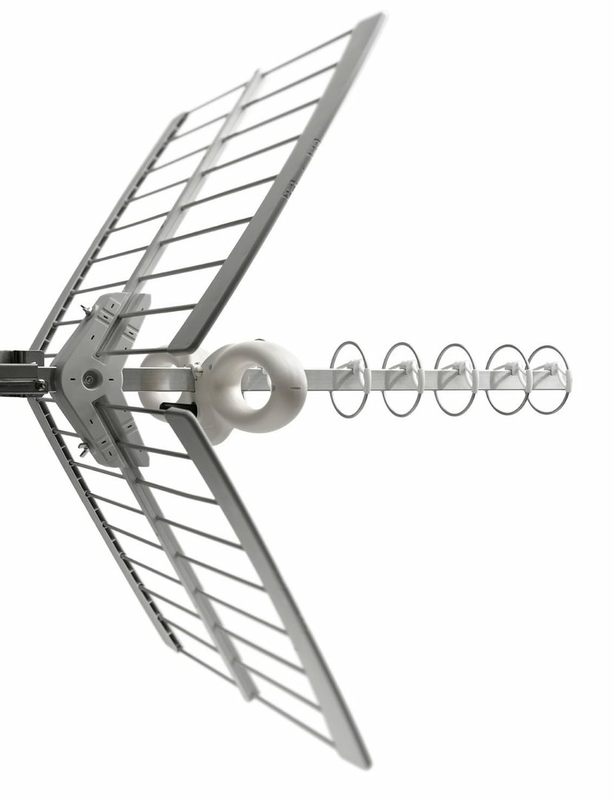 Sigma aerials have fully pre-assembled director elements, mast connection, reflector support and dipole saddle. They can therefore be installed quickly and easily without needing any tools.